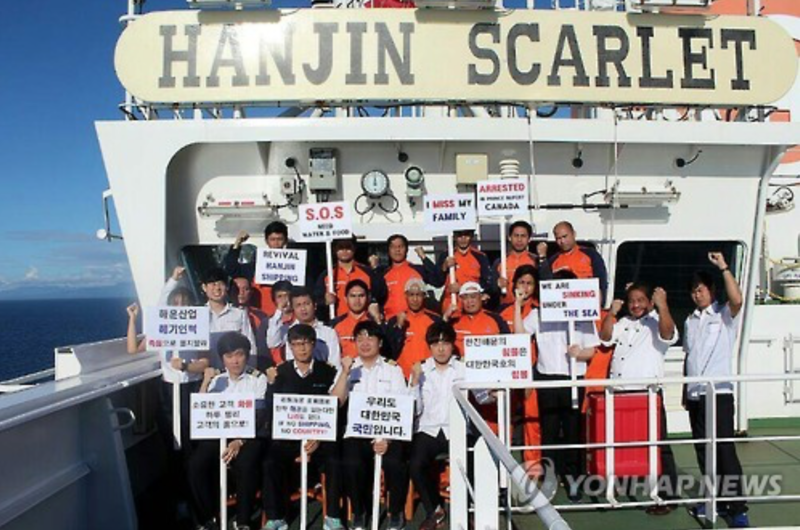 SEJONG, Sept. 26 (Korea Bizwire) – The Korean government decided Sunday to reinforce its supply of support packages (food and daily necessities) to Hanjin Shipping employees still stranded at sea following the bankruptcy of the shipping giant. As of Sunday, there were 59 Hanjin-owned vessels at sea, with 518 Korean and 720 overseas employees on board. Of the vessels, 43 have been denied port entry and departure. 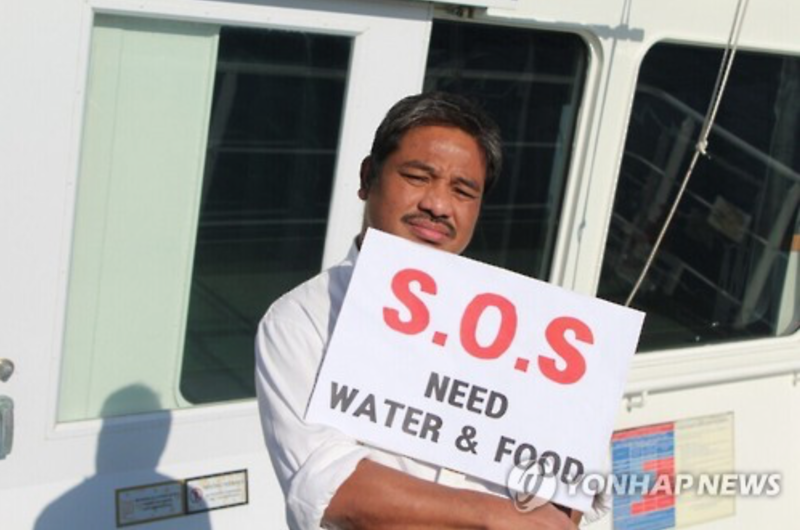 According to the Ministry of Oceans and Fisheries, six ships had less than 10 days’ worth of supplies as of 6 p.m. Saturday (KST); 13 had enough supplies to last between 10 and 20 days; and 19 vessels had supplies for 20 to 30 days. Although the government has expressed its will to help unload all containers by the end of October, the ships’ extended stay at sea has begun to levy physical and psychological pressure on the crew. The uncertainty of the crisis has also urged crewmembers to ration water supplies, limiting their daily activities such as laundry and showers. 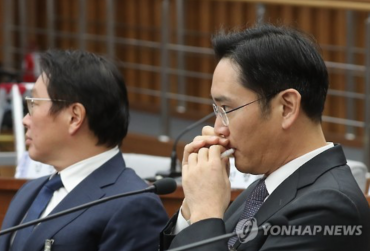 Hanjin has been providing food supplies to its vessels with less than 10 days’ worth of rations, but given the circumstances, the government decided to expand the operation to ships with less than 15 days’ worth of provisions. The ministry will also be coming up with measures to provide fuel for the ships’ fresh water generators. All vessels currently have medical staff on board, said the ministry, to maintain the health of the crewmembers, and rapid helicopter transport is on standby in case of any emergency. 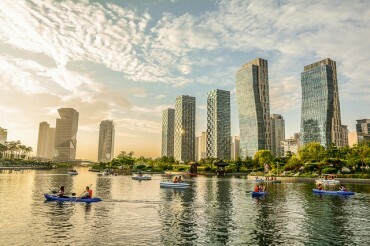 To further ease the stress of the seamen, the government will be establishing a direct communications line between the vessels and the ministry. Meanwhile, 39 of 97 Hanjin container ships had unloaded their cargo as of Saturday at 6 p.m. Of the remaining vessels, 31 are expected to return to Korea, while 27 are still waiting to unload at their respective ports. In addition, 36 of the 44 Hanjin bulk carriers have completed their cargo delivery.